They say that a worker is only as good as their tools. With the beauty and cosmetics market projected to hit $675 billion by 2020, you could argue that MUAs and Hair Stylists have some of the best gear to choose from. The last time we peered into the crystal bowl (You can read the post here), tech was leading the beauty frontier. From the gadgets that were released, tech envisioned a future where MUAs could cut down the amount of makeup they needed to invest in. Remember the ModiFace that used augmented reality to allow consumers to test out different looks? Or Adorn, a foundation pen that produced the exact foundation tone that matched the customer’s skin tone perfectly. Don’t forget Temptu Air that aimed to cut down the amount of time during application, by applying multiple products at once. Since the last post, has there been some innovations in the works? Or has the trend shifted in a completely different direction? 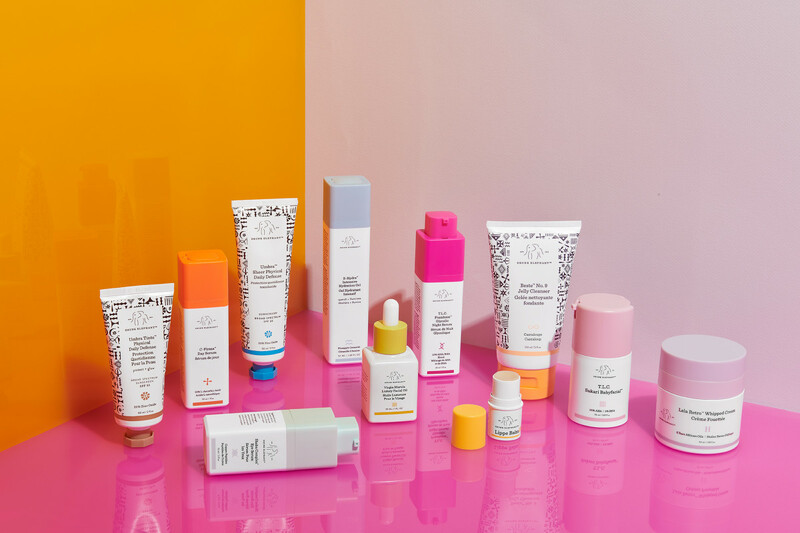 An interesting place to start is the Beauty Personal Care Global Trends 2018 report produced by market intelligence agency, Mintel. According to the report, there are four key trends that will influence this industry on a global scale. For starters, we’re seeing an increased focus on natural and local beauty products. 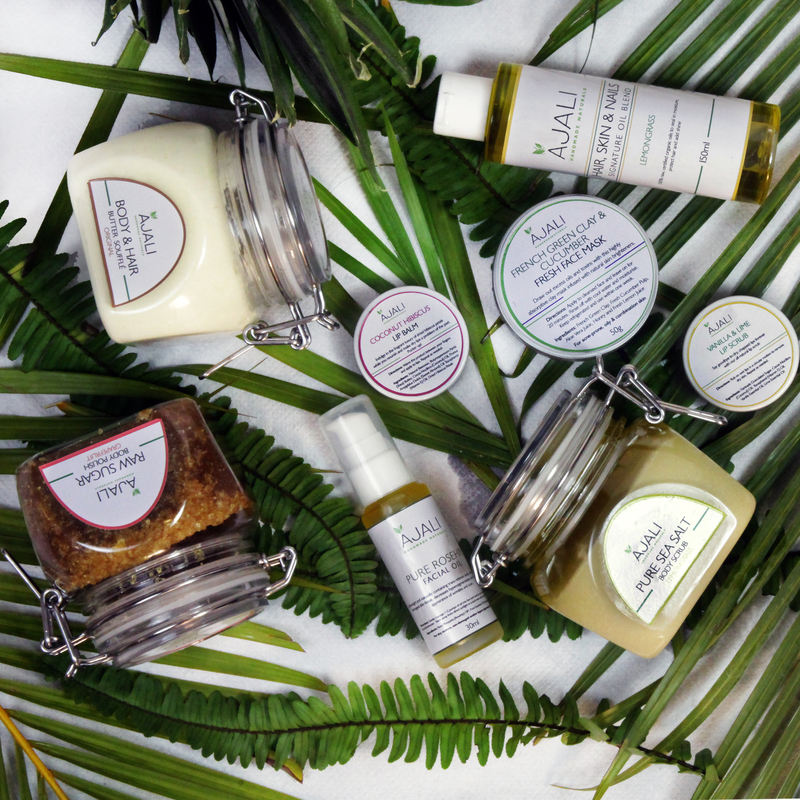 With more consumers being conscious about production processes, there has been a growing demand for natural and sustainable products. As a MUA, it’s possible that you’ll be switching or incorporating more locally-sourced and fashioned products. Additionally, they would be most likely natural cosmetics that take clean to the next level. This second trend indicates an emphasis on ethical and environmentally-focused brands that do their due diligence to raise the safety profile of the ingredients they use. Speaking of the customer, they’ve inspired the third trend which is to shift perceptions of beauty away from targeted products. You may have to drop ‘anti-aging’ ASAP. The Director of Global Innovation and Insight, Beauty & Personal Care at Mintel, Vivienne Rudd, explained that, “personalisation is set to reach new heights as brands strive to embrace total inclusivity.” So instead of focusing on age or body type, for example, you’ll be using products that cater more to personal routines and sensitivities. 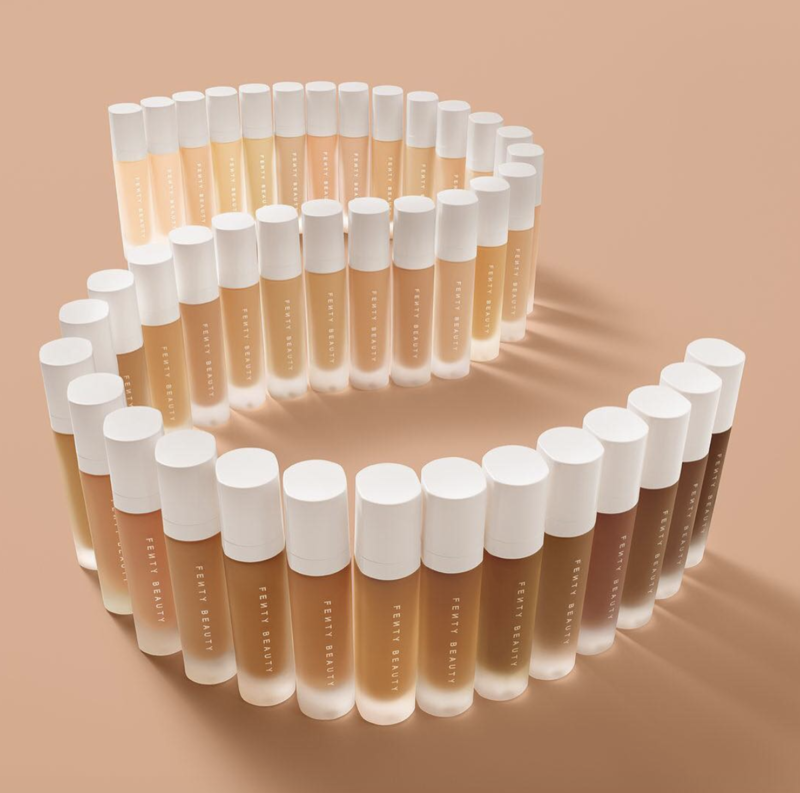 Fenty Beauty and its all-shades included range is a perfect example of this. Perhaps this could finally eradicate the discrimination black models have faced at runway shows; where they can be asked to do their own hair and makeup because the crew isn’t equipped for them. Lastly, we head back to technological advancements that customize the experience. The beauty industry utilising digital advancements, such as biometric monitoring, to influence product purchases. But here’s where it gets a little creepy for some. We’re seeing more tech that relies on eye tracking, heart rate monitoring, body language observation and speech detection to create a more comprehensive valuation of consumer inclination. Looking at the silver lining for professionals, it could mean more data to guide your product and technique choices when working with clients. 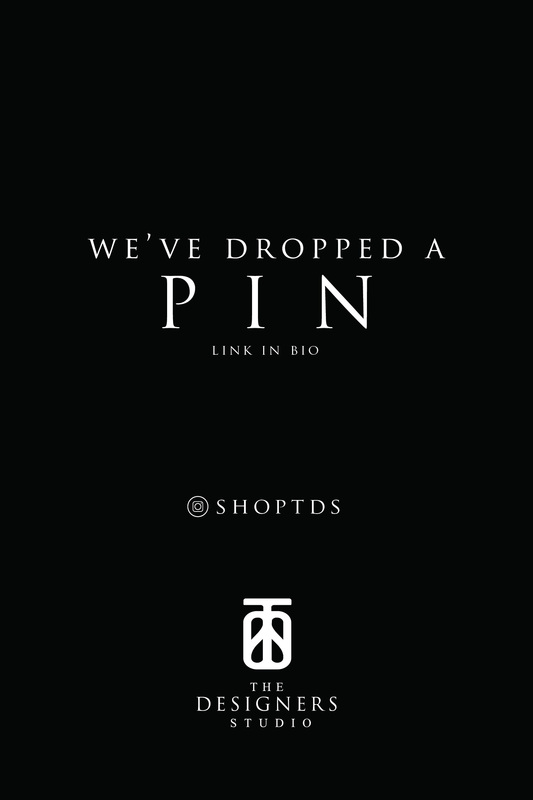 Additionally, they’ve continued to release products that help to provide in-depth details of the customers’ needs. Then there are those concepts that are looking to cut down the time per session. We’ll start with L’Oreal’s Kérastase Hair Coach which was launched in 2017. 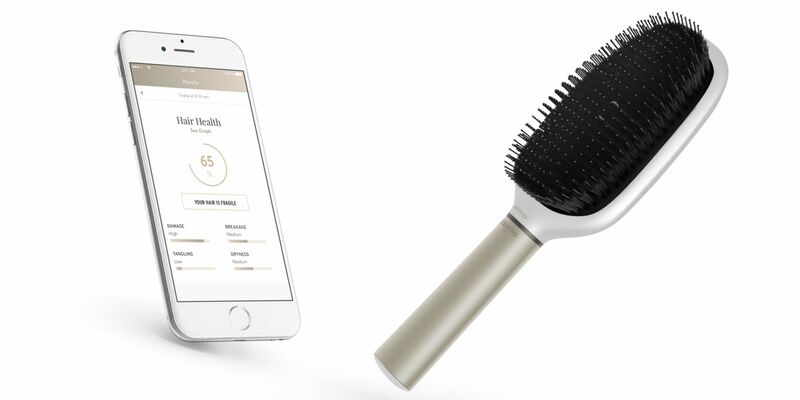 It’s a smart hair brush that can analyse the hair and quality of the hair while being brushed. The information is then sent to an app, along with recommendation on how to improve the care routine. While we’re still on the subject of hair, Henkel’s Hair Analyzer and Customizer takes a deep look into the strands to give the true state of those tresses. The producers of this tech claim that it can tell stylists their client’s natural hair colour, how processed the hair is, moisture levels and its overall health. With this information, it’s able to produce customized shampoo that suit your client’s hair needs in real time. While it is limited to Schwarzkopf products, it does work with multiple hair colours and textures. 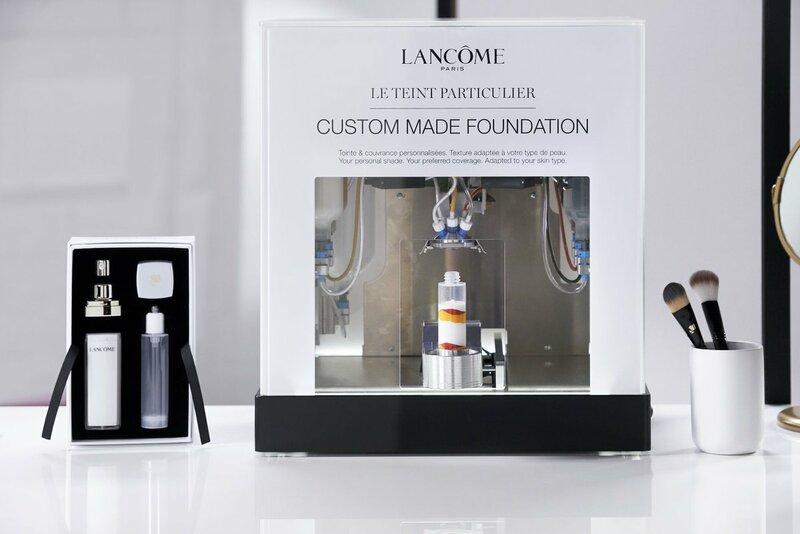 In the spirit of customization, L’Oreal also created Lancôme’s Le Teint Particulier. According to an article by the Fast Company, it’s a ‘highly personalized, on-the-spot custom foundation machine, which mixes a formula to complement your precise skin tone as you wait.’ After running a contact camera across the face, the information is then analysed using a specialised algorithm. This is then used to create a precise foundation colour that suits your skin tone to a T. Furthermore, the foundation produced will take into consideration the skin type and needs. In 2017, Samsung launched S Skin. Still in the concept phases, it analyses the skin’s health and offers recommendations on how to remedy the situation. Having a healthy base/canvas makes a MUAs job that much easier and with long-term clients this could be tech that could be beneficial to customer experience. It’s clear that a lot of the changes happening within the industry are putting the consumer in the driver’s seat. As an artist or stylist, how do you feel that this will impact your craft? Share with us in the comments below.